After graduating from the Juilliard School of Music I played with the New Jersey Symphony for 3 years and then moved to Switzerland where I was Principal cellist with the Beil Orchestra. I have spent 30 years teaching cello with good success. I enjoying helping students getting better. I teach the rudiments of the bow arm, bow grip and how to change the direction of the bow. I graduated from Juilliard (BA) and played 3 years with the New Jersey Symphony after which I moved to Europe where I was Principal cellist with a Swiss Orchestra ( Biel ). I teach the Leonard Rose bow arm technique. I believe he had the best bow arm in the business. I work with the bow arm first with beginners and advanced players to get a better bow grip, bow stroke and bow change. The rudiments are important! Principal cellist with this orchestra for about 3 years before moving to England. 3 rd Chair section cellist in the New Jersey Symphony. Bach Sarabande recorded at St Marks in Seattle. 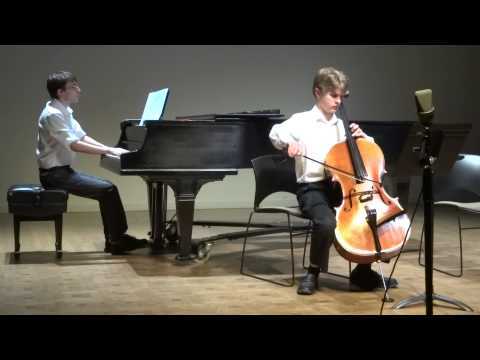 My student Mason Kamb age 13 after 2 1/2 years of lessons at our bi annual cello recital given here in Seattle. Sam Kuo age 5 at student recital. Fearless Sam loves the stage ! Don went right to the area I knew I needed the most help. Terrific! It was very much fun. Do is very nice and knows a lot. Mr Larson is a very experienced and talented cello teacher. It's a pleasure to learn from such a gifted cellist. I enjoy the excellent individual instruction from Don as well as listening to his great stories about famous cellists and their techniques. He makes an amazing sound on his cello and it really helps to motivate me. I always look forward to our lesson. Don is very patient, gentle and caring teacher. My son enjoys the cello lessons . Great cello instructor! Don is great! Love that he is so particular about the bow hold! It has really made a difference in tone, every piece I play now, I keep in mind all the rudaments Don has taught me. I would recommend him to anyone! But you have to be willing to put in you serious practice time. Check him out on YouTube! I have taken two lessons with Mr. Don Larson through FaceTime. Even though there is a 3-hour time difference, he manages to fit my lesson into his schedule. I have not taken private lessons previously, but I was in school orchestra for over two years. He has been correcting my bow hold and bowing, helping me make my cello produce nicer sounds. I really appreciate his focus on the rudiments. Mr. Don is very patient and funny at times. How awesome to find Don. Colin had such a great first lesson and can't wait to go back. Great instructor, very patient and his focus on bow holding is very helpful for someone who has never played before. Has a wide background and heavy focus on rudiments. Great teaching style! 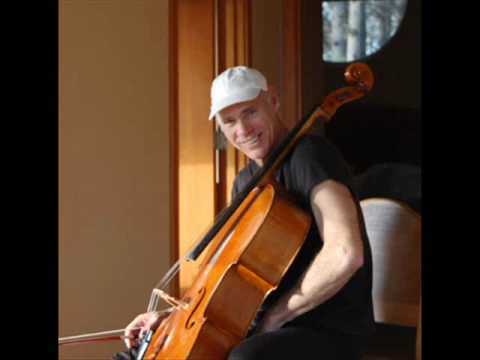 As an adult beginner, I found Don's approach of focusing on the fundamentals key to producing a strong sound and forming good habits when practicing cello. I played violin for six years growing up but in that time never received such great instruction on technique of playing a stringed instrument as I did in a few months of cello lessons with Don. 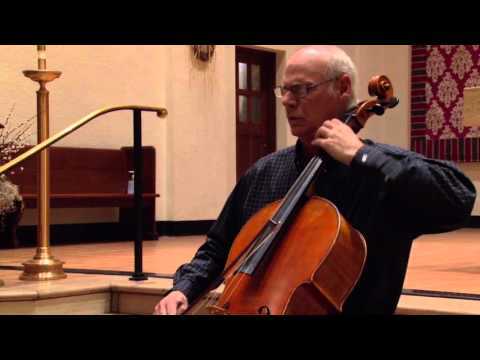 He is a very knowledgeable cellist and quickly recognizes adjustments in technique required for improvement. Additionally, he organizes recitals for his students, giving us a nice opportunity to perform. His knowledge, patience, and gentle manner make him a great instructor. My son thoroughly enjoyed the cello lessons.. Don a very gentle and patient instructor. With his level of knowledge and experience, I was very confident that my son was receiving the best instruction. Don is a gentle, patient, and caring teacher. I am grateful that he chose to first focus on the fundamentals for my son.